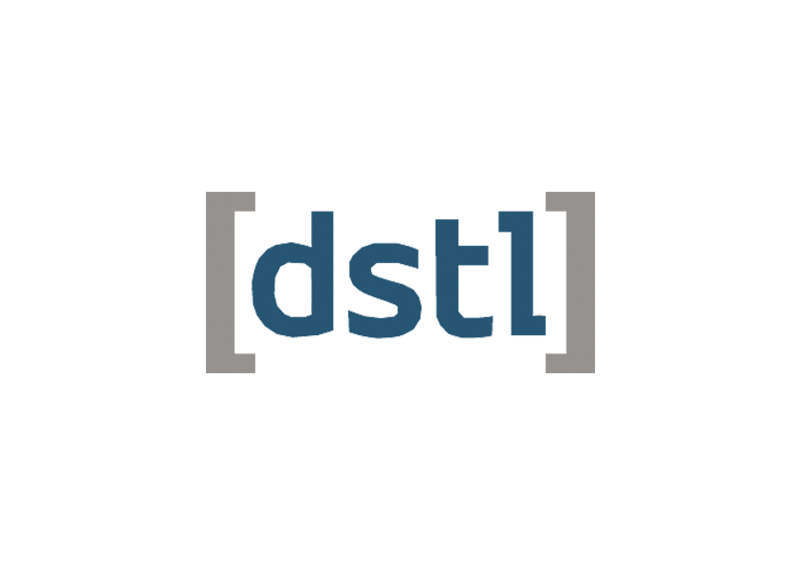 The Defence Science and Technology Laboratory (Dstl) is the UK’s leading Government agency in applying Science and Technology (S&T) to the defence and security of the UK. As part of the Ministry of Defence (MOD), Dstl responds to the S&T direction set by the UK Government’s National Security Strategy and Strategic Defence and Security Review. Dstl brings together the defence and security S&T community, including industry, academia, wider Government and international partners, to provide sensitive and specialist S&T services to MOD and wider Government. Dstl only undertakes work in-house for reasons of national security or political sensitivity. Dstl is responsible for the delivery of the MOD S&T Programme. This accounts for approximately two-thirds of Dstl’s total sales, and around half of the Programme’s funding is spent with external suppliers. Dstl follows both Government and commercial best practice, with the Secretary of State for Defence having ultimate responsibility. Dstl is accountable to Parliament, to the UK taxpayer, and to the UK Armed Forces it supports. Providing the right S&T advice at the right time and in a way that offers value for money for the taxpayer. Dstl provides UK Government with sensitive and specialist S&T research, advice, analysis, technical and systems risk management and assurance. To meet defence and security needs now and in the future, Dstl has defined nine priority S&T capabilities central to the delivery of its customer programmes. MOD’s Science Strategy sets out its view of the future need for these capabilities and where they will sit across Dstl, its partners and suppliers. Dstl starts from the presumption that work should be conducted by external suppliers unless there is a clear reason for it to be done or led by Dstl. Working with industry (including small and medium-sized enterprises), academia, wider Government and international partners, Dstl delivers to a wide range of customers within the UK Armed Forces and MOD. It also works for other Government departments to help meet their objectives.